Payment platform specialist Passport is to help drive mobility developments in the UK as it expands its presence. The firm provides mobile payments for the transportation industry, including parking apps and mobile ticketing. 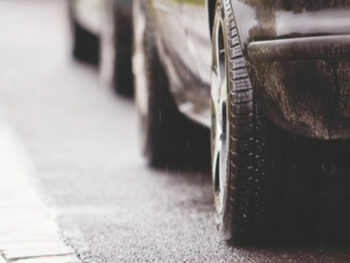 Its work with Westminster City Council last year helped the council to to develop and launch ParkRight, a tailored parking app that includes a vehicle-based pricing structure targeting diesel-operated vehicles. Now the firm is expanding its work, including launching a London office, as it publishes research showing that 83% of drivers say that parking machines don’t work when they need them to and more than half of councils (55%) admit there are problem areas with parking in their cities. In addition, more than a quarter of city councils (27%) say the rise of new modes of transport (such as rideshares and dockless cycles) are causing problems.